Bombardier’s Global 7500 has received European Aviation Safety Agency (EASA) certification. EASA approval follows certification from Transport Canada in September and from the Federal Aircraft Administration (FAA) in November of last year. 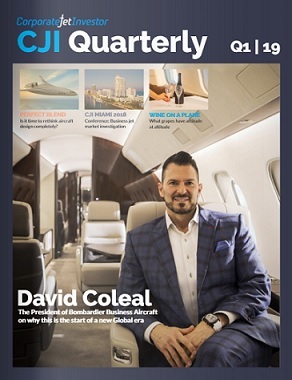 Bombardier delivered the first of the longest-range purpose-built business jets on December 20th 2018 to Stonebriar Commercial Finance – a US-based company that acquired its business aviation investments team from Guggenheim in 2016. It was speculated that the first Global 7500 would be Formula One legend and long-time Bombardier customer, Niki Lauda. 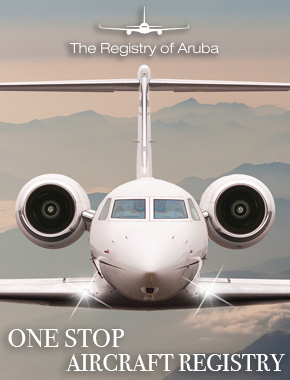 Lauda placed his order for the then Global 7000 during EBACE in 2015. Without EASA certification, Lauda would have been unable to register the aircraft on a European registry. Bombardier says the current plan is to deliver 15 to 20 Global 7500s in 2019 and 35 to 40 aircraft in 2020. EASA certification follows the announcement that Bombardier has completed its acquisition of the Global 7500 wing program. Bombardier agreed a deal with Triumph Group to purchase the program for a cash consideration. The current production line will continue to operate with employees supporting the Red Oak, Texas, based program.